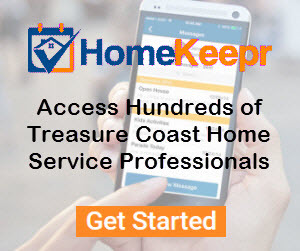 Thinking of selling your Treasure Coasthome? As you probably know, curb appeal is an essential component of preparing a home for sale. 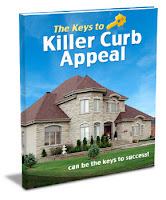 Our free eBook "The Keys to Killer Curb Appeal" is a helpful checklist and guide to making your home as appealing as possible to prospective buyers. 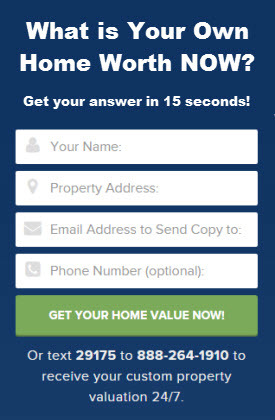 Download the Keys to Killer Curb Appeal or read my SlideShare presentation below. 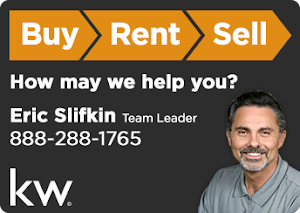 If you have questions about this guide, or would like to chat a little more about the home selling process, please call me at 888-288-1765, I’d love to learn more about your goals regarding the sale of your home and your timeline for moving.